7 April 2017 – The new TiFN project ‘Sustainable Ingredients’ will investigate to what extent sustainable ingredient sources and processes can be used to manufacture products with desirable structural and mechanical properties. Raw materials, energy and water are becoming more scarce. This factor is an important driver behind the industry interest in this project. 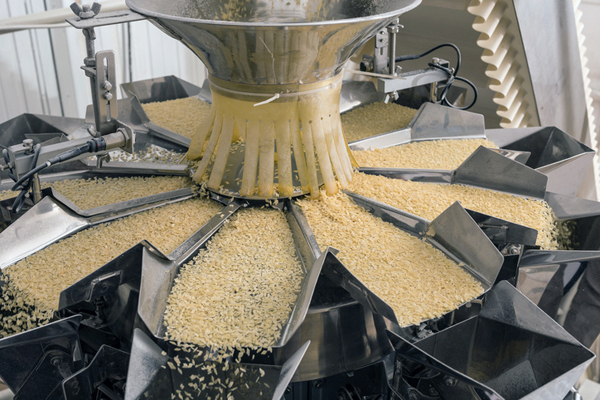 Food industry needs to adapt to more sustainable sources and production methods. In some cases this implies also (partial) replacement of animal proteins by plant proteins. In other cases purification steps need to be eliminated. This would mean that more the original raw materials (complex mixtures) are used. Meanwhile a constant product quality (structure, texture, taste, smell, safety and nutritional value) needs to be safeguarded. Hence the drive towards ‘Functionality from food’. The project will run for 5 years and has a budget of 2.9 million euros. The Netherlands Organisation for Scientific Research (NWO) and TKI Agri&Food are funding a part of the project costs through the joint programme ‘System Approaches for Food and Nutrition’.